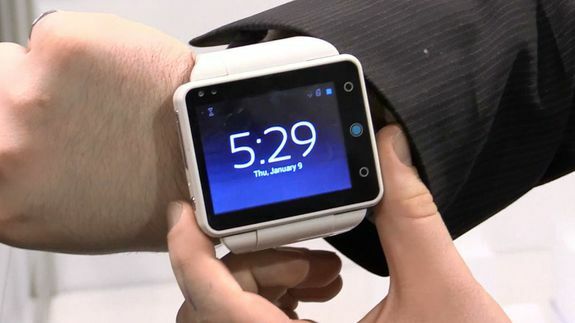 Neptune Pine Is an Android Phone in Watch Form - trendistic.com: ever tried. ever failed. no matter. try again. fail again. fail better.